Training in a single target firing line isn’t as fun, but it’s better than nothing. With winter upon us, our live fire training options become more limited. While it would be awesome to do all of our training in tac bays with multiple targets of all kinds, reality isn’t as kind as our dreams. 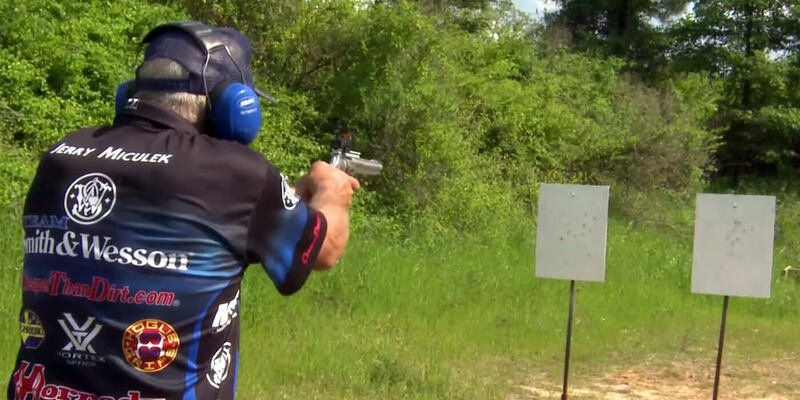 Jerry Miculek holds multiple national competitive shooting titles, world titles, and world records. He is a fantastic shooter and instructor, his tips are great. Cadence drills are excellent for indoor ranges as they don’t require multiple targets, movement, or even reloads. 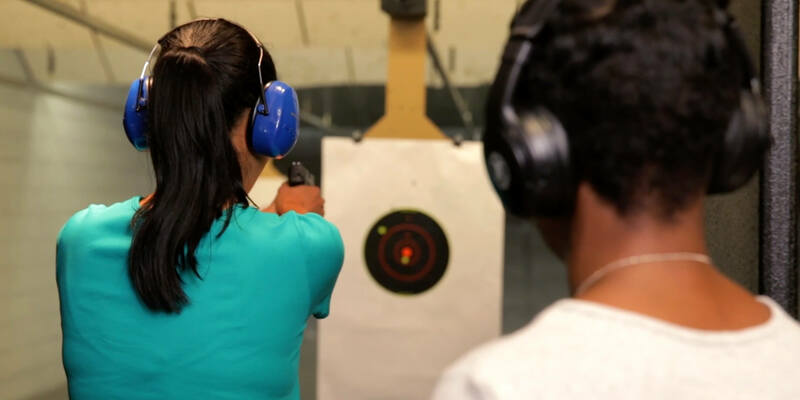 Everyone knows the 4 rules of gun safety, but public shooting ranges always have additional rules, for obvious reasons. It is important that you know the range rules and adhere to general range etiquette, in other words, be respectful of those around you in addition to being safe. 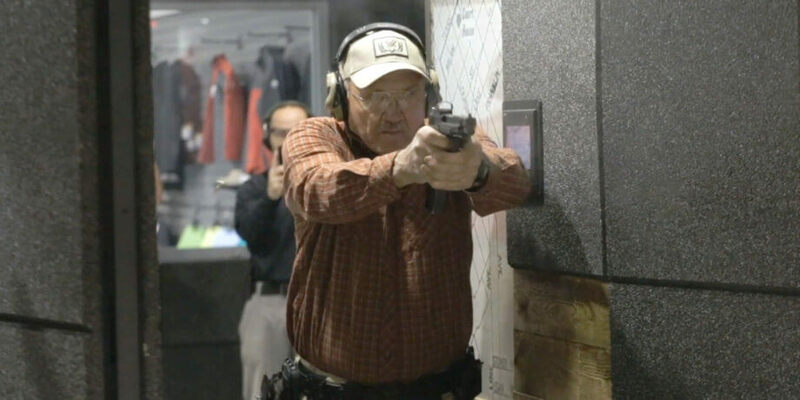 Many indoor ranges don’t allow drawing from a holster or rapid fire. These range rules can limit your training, but doesn’t completely prevent it. When outdoor shooting options, dry fire drills are excellent. While live fire is important to validate dry fire, weather limitations make for excellent excuses to dry fire.